We specialise in windscreen repair and replacement for businesses that need their vehicles back on the road as soon as possible. Strathclyde Windscreens understand that should your vehicles have to be off the road for any length of time then this can have a detrimental effect on your business, so we work closely with you to ensure that your vehicles are safe and moving again within the quickest time possible. As we offer a mobile service too, we can come to you to fix the problem or if you prefer you can come straight to our premises to have the windscreen fixed. We can arrange all contact and paperwork for you whilst you continue with your own work and whilst we carry out the repair or replacement. We stock all varieties of Windscreens, Door Glasses, Quarter Glasses, Vent Glasses and Heated Rear Screens and can offer a mobile fitting service – usually that same day. For your nearest fitter, please take a look at the contact telephone numbers for your area. We cover most of Scotland. If your business has a fleet of vehicles, we can offer competitive rates for your company, simply contact us for more information. 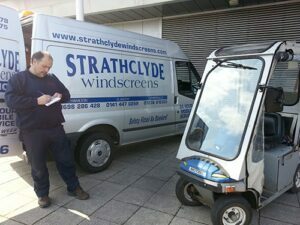 When you choose Strathclyde Windscreens you can be assured that you are working with a leading windscreen repair and replacement service where quality, speedy service and excellent customer service is guaranteed, on time – every time. To avoid disruption to your business, we work with you to arrange a time and place that suits you so as to make your life easier when it comes to having your vehicle windscreens replaced or repaired. We specialise in all types of vehicles from cars, vans, trucks to plant vehicles also. You and your staff member’s safety are always paramount to us and so we will always take this into account when working on your vehicles, we will ensure you are back on the road as soon as possible. 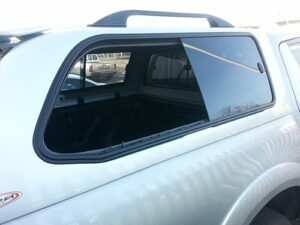 Strathclyde Windscreens offer a large selection of windscreen, door and quarter glasses, heated rear screens for every make and model for car, van, truck, bus or coach. 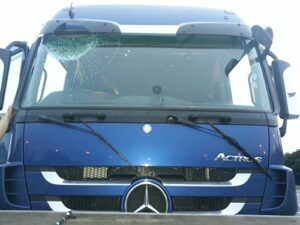 If you have a large fleet of business vehicles then your staff’s safety is your responsibility and so you have to ensure that you are using a reputable windscreen company like Strathclyde Windscreens. Our windscreens are installed by fully trained and professional fitters, with NVQ in automotive glazing and pas125.